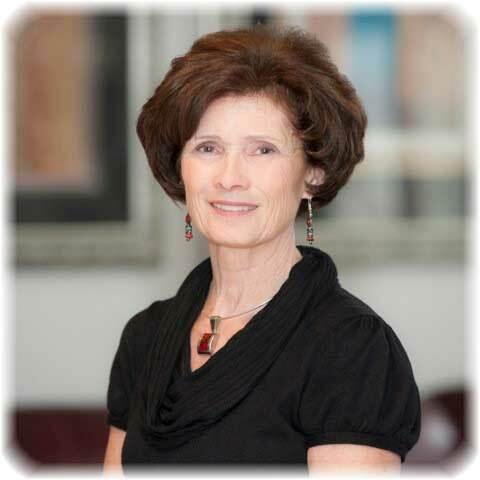 The following article will appear in the forthcoming, uplifting book, Finding Joy in Alzheimer’s: New Hope for Caregivers, by Marie Marley, PhD, and Daniel Potts, MD, FAAN. 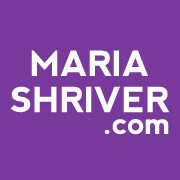 MariaShriver.com is a community of women and men who believe in the power of inspiration. The power of storytelling. We come from all walks of life, from different socioeconomic situations, but we have this in common: We are writers and readers. We are communicators and connectors. We want to move the ball forward in our own lives. In our homes, in our relationships, in our communities, in our businesses, in our government. 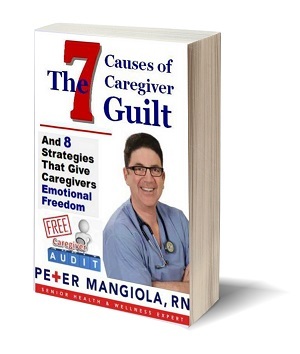 We are about elevating each other and we do that by sharing our own personal stories or by sharing the stories of those who have ignited our lives.